10 days until my first World Cup race! What a great weekend. 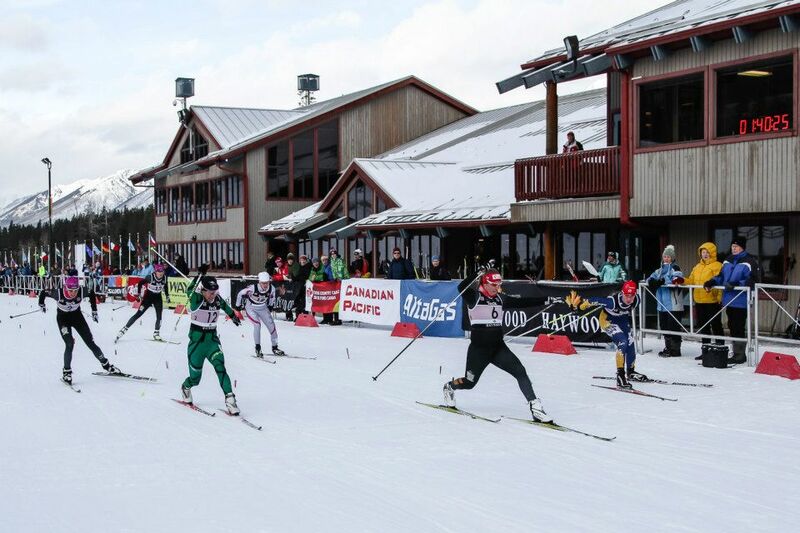 This past weekend were the first races of the season, which also happened to be the World Cup Trials for the Quebec and Canmore World Cups. Saturday was the sprint qualification and I had my best open women’s sprint result ever. Qualifying 6th (5th Canadian) I was able to maintain that position through the heats and finished off the day in the A-final. My goal was to qualify for the distances races so this was a super exciting day for me. Not to mention it was our first day wearing out new Stoneham warm up jacket and pants. Thanks to Stoneham for making our team look so good out there. 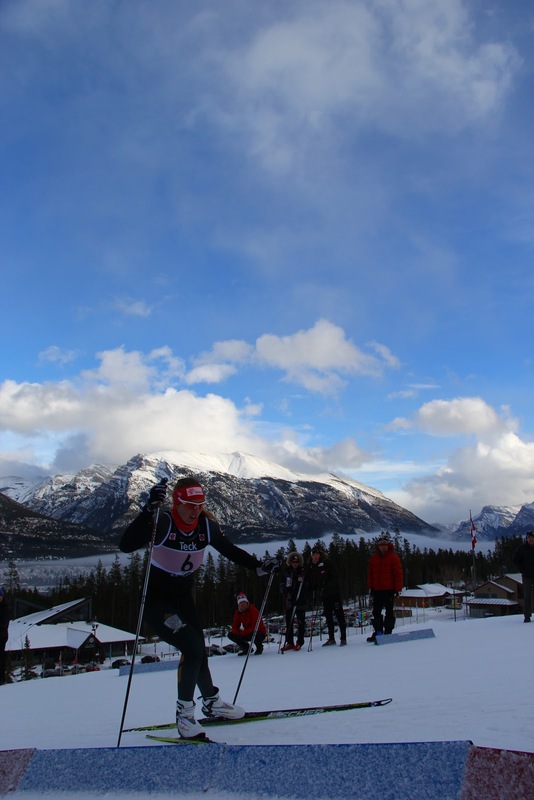 Sunday brought more nerves as I was tired from the long day of sprinting and really wanted to secure a start in the 2 distance races in the Canmore World Cup. 10 kilometers later I crossed the finish line exhausted but once again ecstatic as I heard my name in the top 8 meaning I had secured a spot for all the Canadian World Cup races if I wanted to take them. 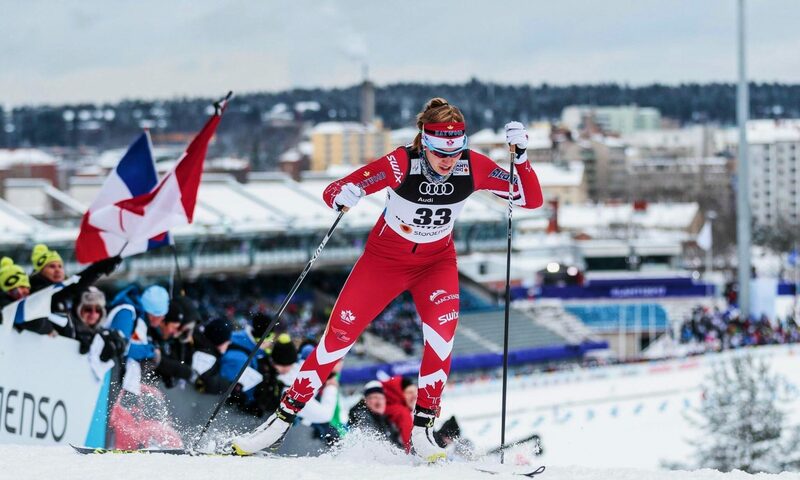 Deciding to sit out the two Quebec sprints due to the long travel I am gearing up to race the Alberta World Cup from December 13-16thhere in Canmore! Having not accepted my start in the 2010 Alberta World Cup, two years later I now feel ready to start my first international race at the senior level. In preparation for the World Cup I will be heading to Silverstar this week for the Sovereign Lake NorAm races. With amazing early season snow conditions and a great laid back Christmas atmosphere it is the perfect training and racing environment. I can’t wait for next weekends races and to represent Canada here at home with many of my friends and family cheering and watching. Thank you for your amazing support! You guys are the best! To Find out more about the upcoming World Cup visit the website, http://www.albertaworldcup.com/main.php?p=405 and don’t forget to be checking the results.